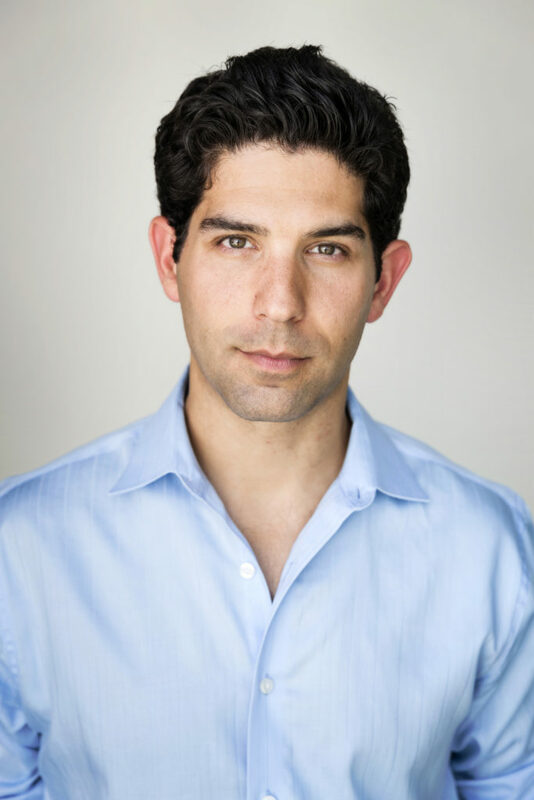 Gaining worldwide exposure for his work on television (Grey’s Anatomy, CSI:NY, 90210), commercials (Budweiser, Von’s, U.S. Cellular), and voiceover (Leapfrog animated series, McDonald’s, American Idol), the foundation of Daniel’s career has been developed on stage. Daniel created, produced, and performed with The Company Men, originally conceived as a “Modern Day Rat Pack.” Highlights include a residency in Los Angeles, venues such as Nokia LIVE and Jazz at Lincoln Center, and morning TV appearances nationwide, including Hallmark Channel’s Home and Family. In addition to performing, Daniel is a senior educator with The iCenter, which includes offering various interactive, engaging, and meaningful workshops and experiences. On occasion, he also makes pancakes in various shapes and colors.